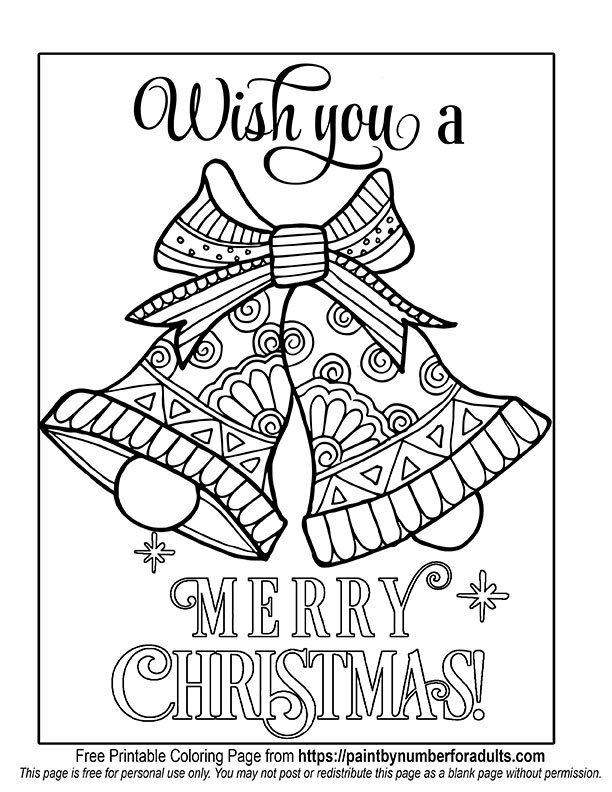 Would you like to try a few Free Printable Christmas Coloring Pages? 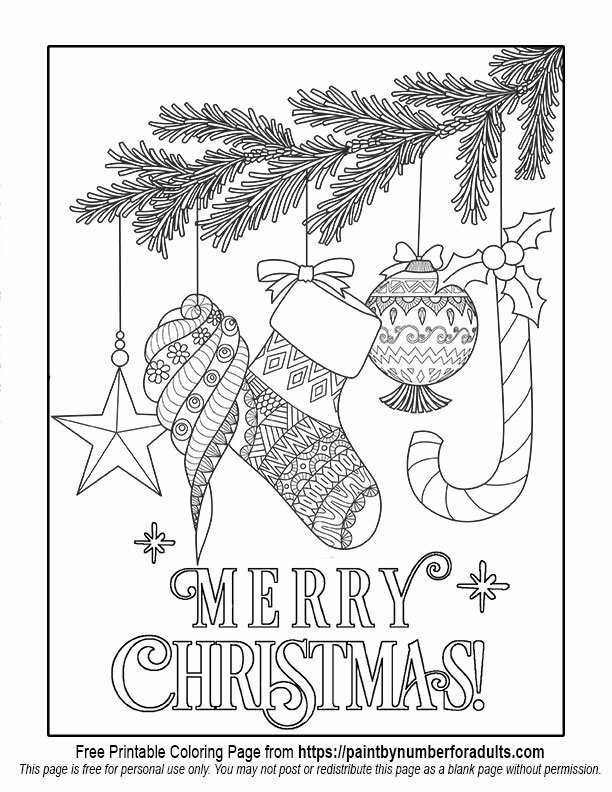 Do you enjoy coloring and are you looking for a few FREE Printable Christmas Coloring Pages for adults to download? 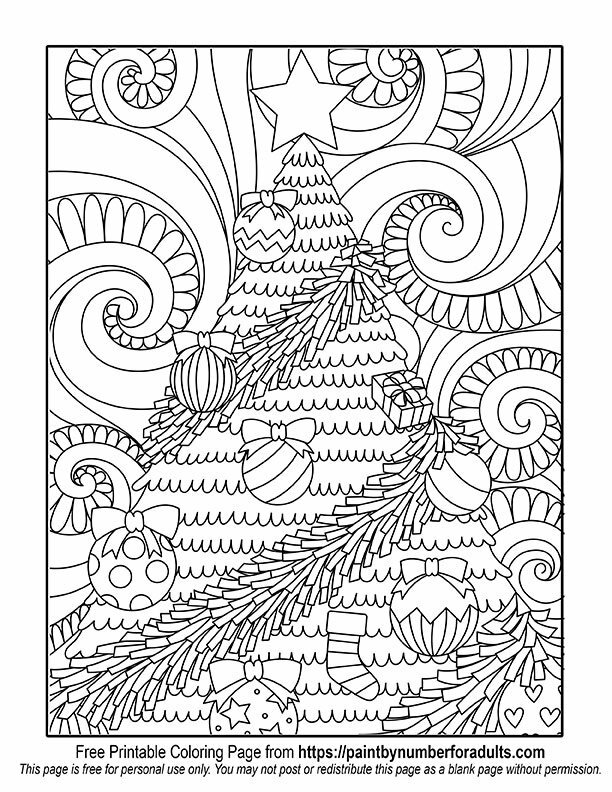 Anyone and everyone can color and we wanted to set up this page and a few other pages for those who would love to relax during the holidays. 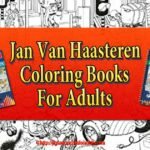 There are so many benefits of adult coloring. 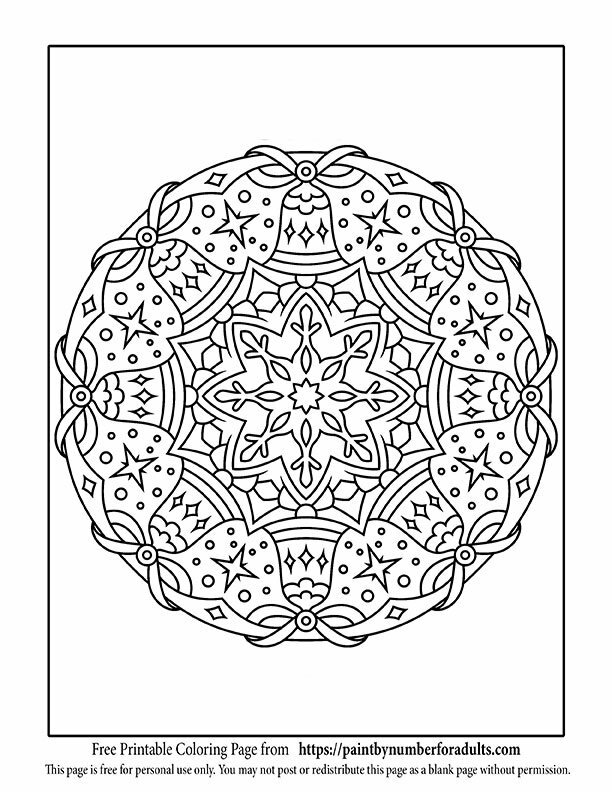 Did you know that adult coloring pages are really problem solvers? 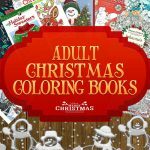 We know that adult coloring helps with stress relief and relaxation but there are a many other problems that are helped by the use of coloring as well. 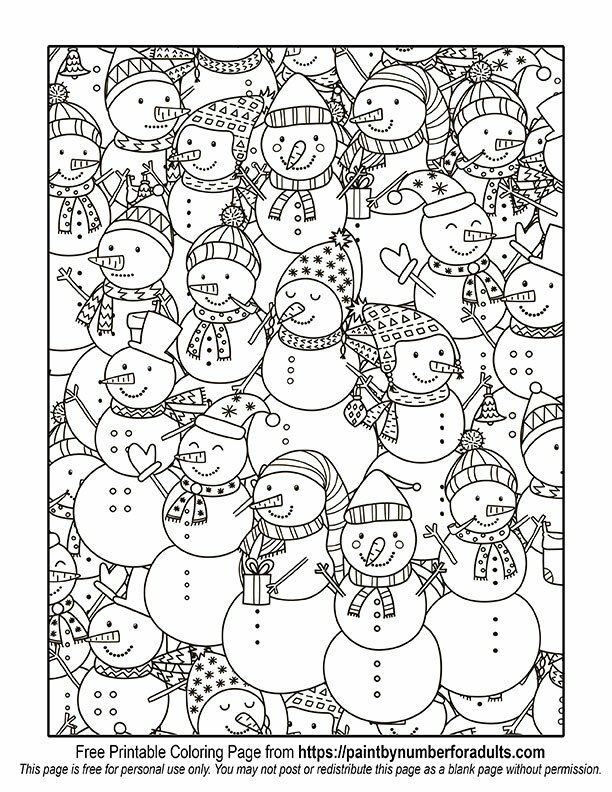 During the Holiday season there are many people that deal with anxiety and the act of coloring is a really good way of relieving that anxiety. 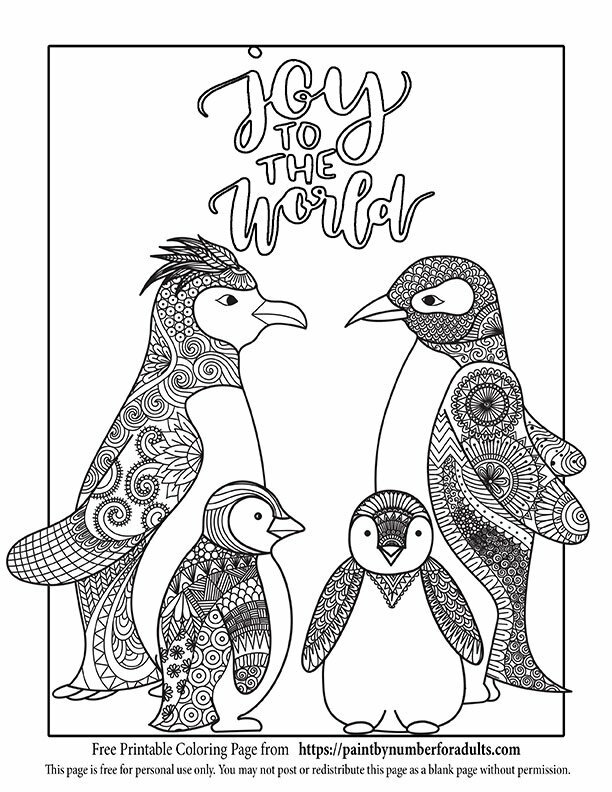 With all the technology we live with each day we feel overwhelmed and coloring gives us a way to unplug and just enjoy the process. 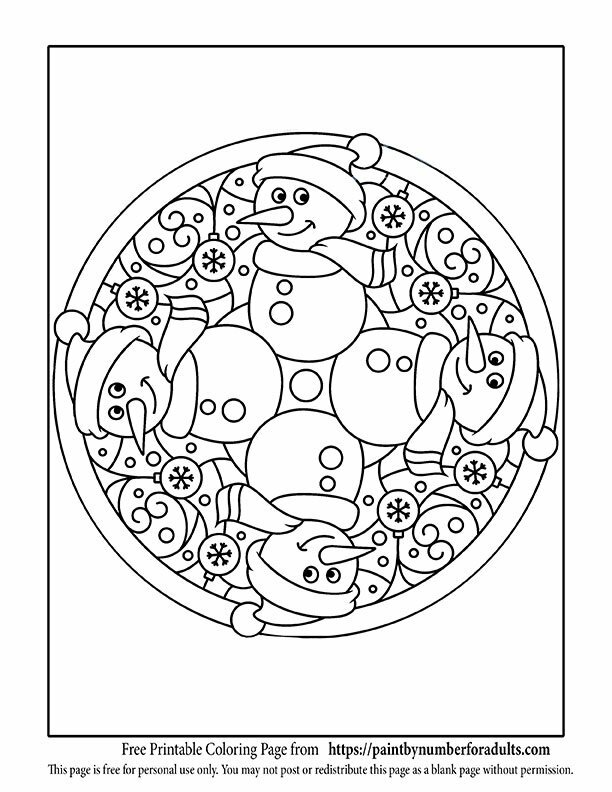 Coloring takes us back to a simpler time. 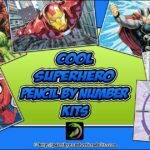 Coloring is an activity that can invoke the easier and happier times of childhood. 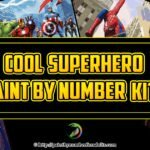 This activity takes us back to a time when we didn’t have as many responsibilities, and could just do something because we wanted too, for the pure joy of it. 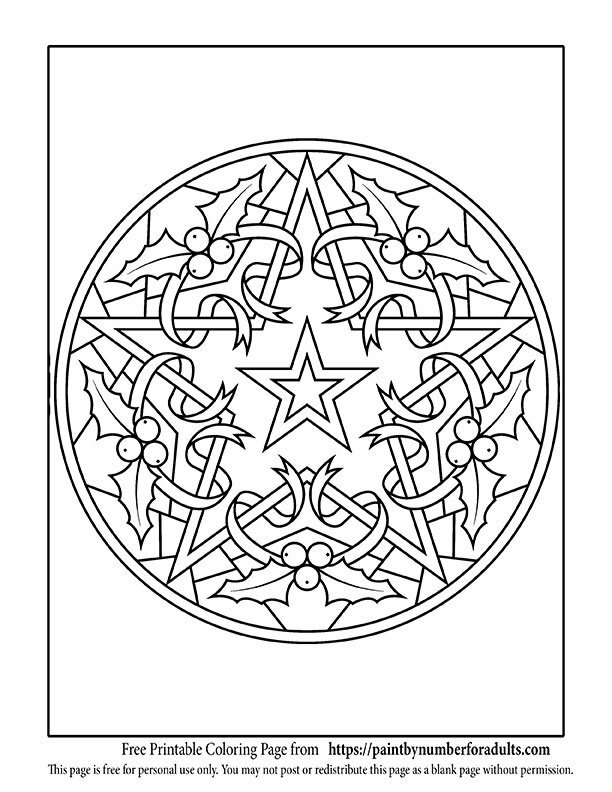 Coloring can take you out of your present stresses and worries and even if it is for just a few hours at a time, you can feel the effect this meditative activity. 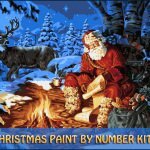 On this page you’ll find Christmas coloring pages that are dedicated to adults or kids that are very talented and patient. 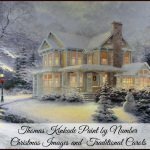 You will find drawings representing everything for Christmas and the Holiday season. 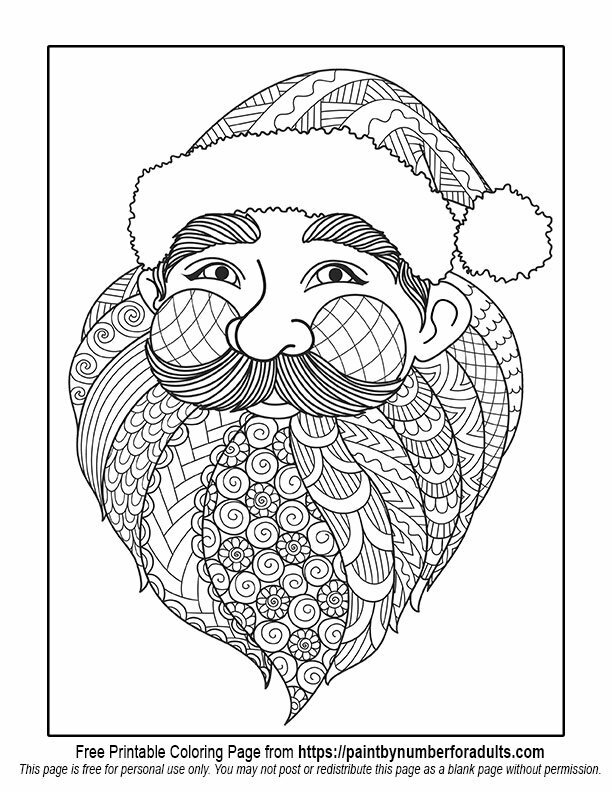 Some of our free printable Christmas coloring pages have been drawn like Doodles, or with Zentangle style! 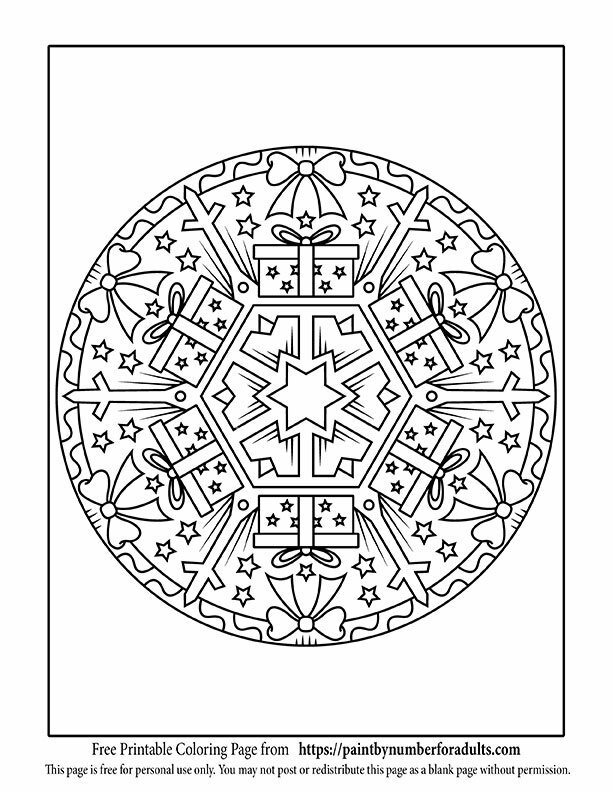 You will even find Christmas Mandalas to download, print and color. 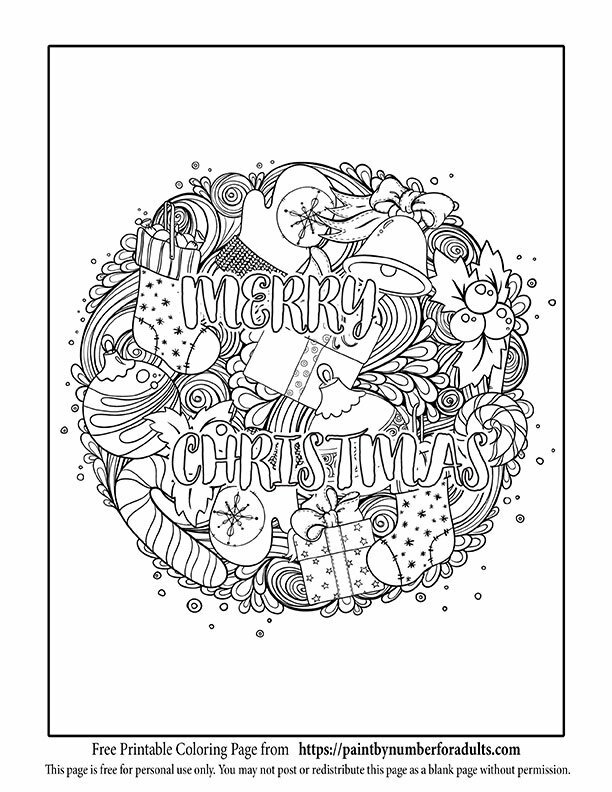 You can use all these free printable Christmas coloring pages as greeting cards as well! 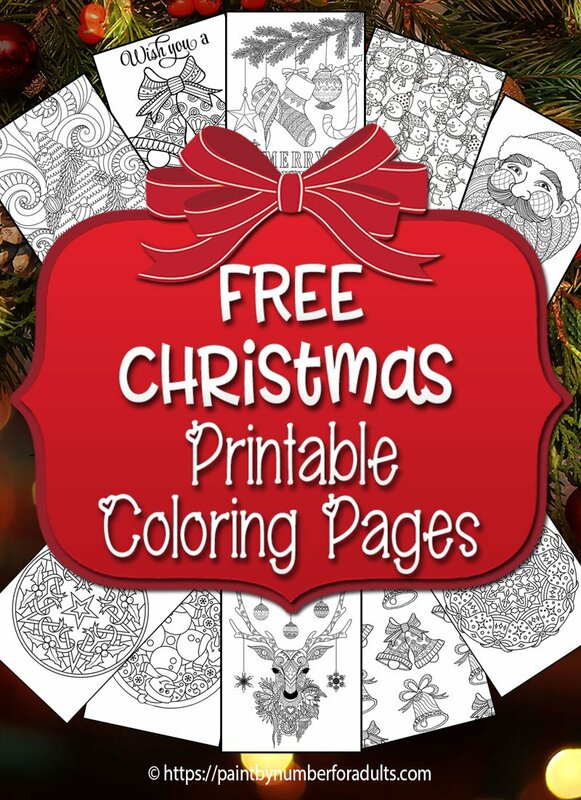 If you were hoping to find Free Printable Christmas Coloring Pages for Kids or little ones you’ll find them on this page. 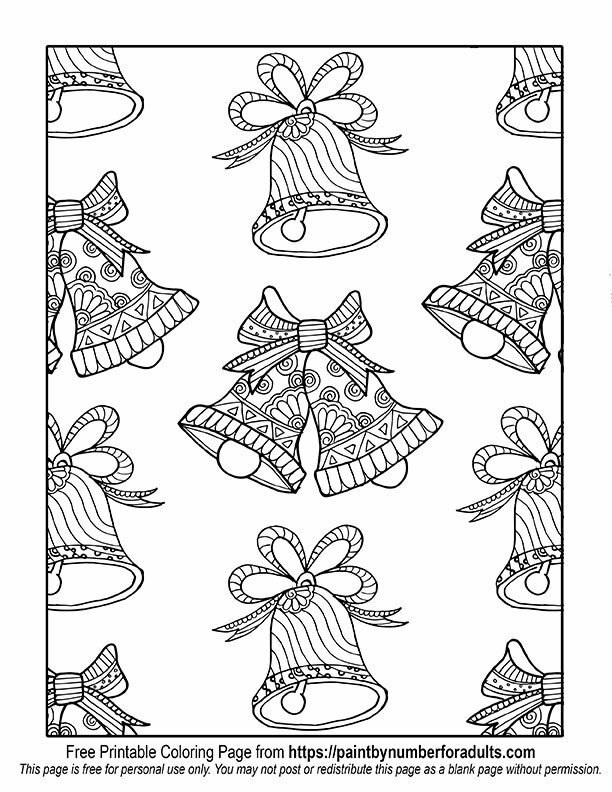 The designs for the wee ones are much simpler. 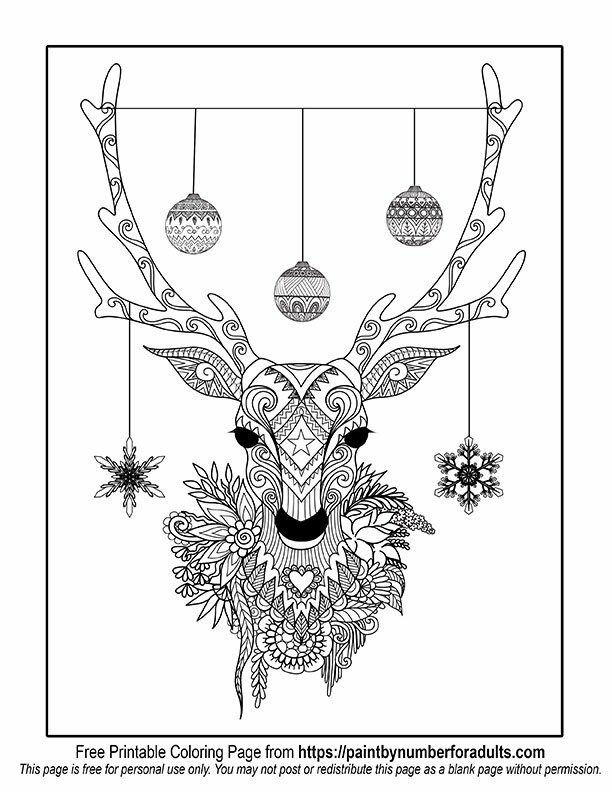 If you enjoyed this page on Free Printable Christmas Coloring Pages, you might also like some of our other Adult coloring pages as well. May I have permission to print, copy, and share these non-commercially? 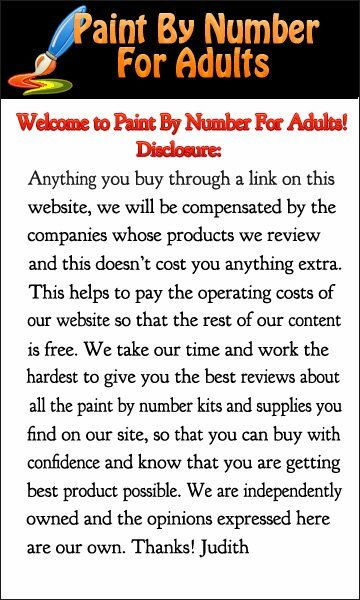 Yes you are more than welcome print, copy and share as long as the copies are not used commercially.